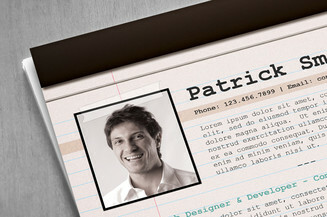 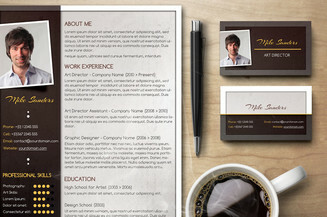 Looking for a creative way to showcase your credentials? 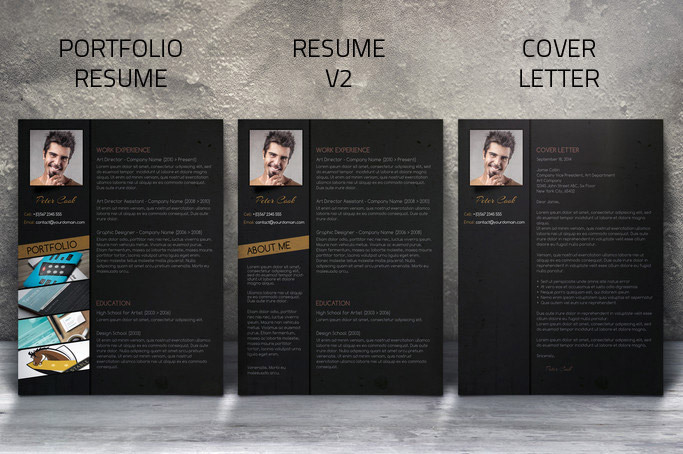 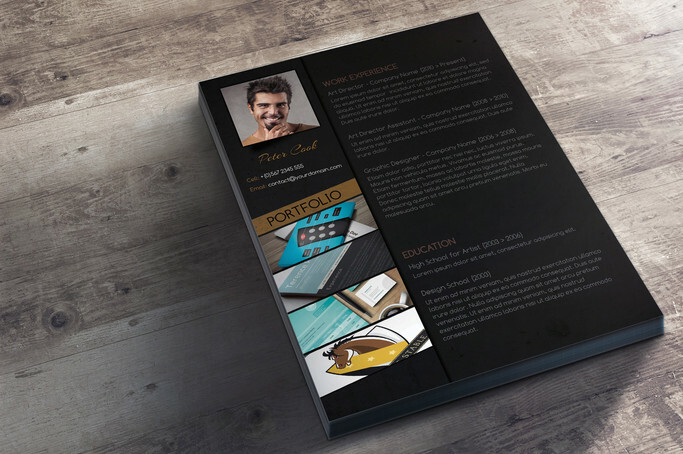 With this premium portfolio CV set you can effortlessly get the attention of HR managers and demonstrate the quality of your work. 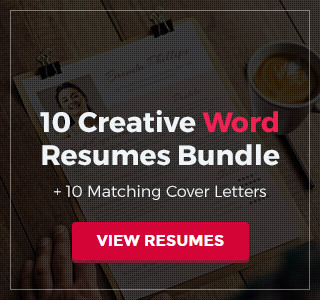 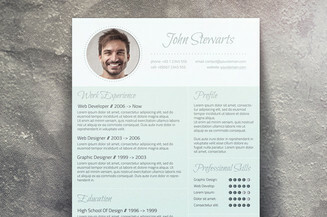 The package includes a portfolio CV template and an additional CV template version with a bonus cover letter that have zesty designs. 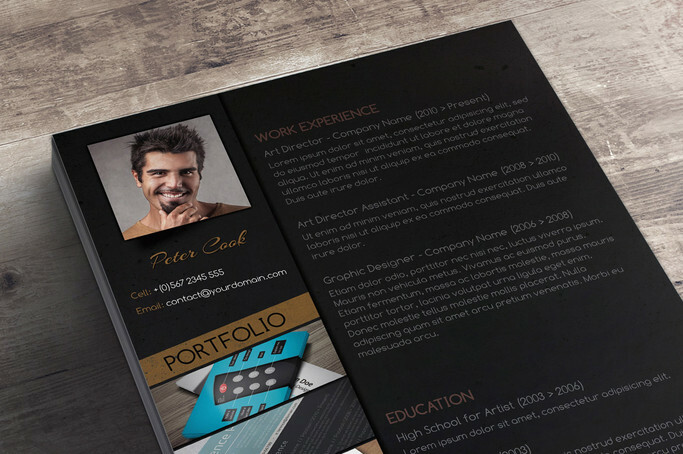 This is perfect for showing off your skills and abilities with a uniform theme that will surely leave a positive lasting impression.